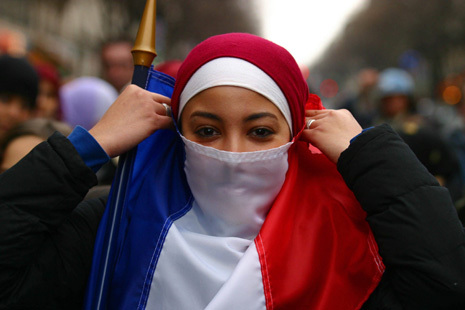 What is wrong with being an immigrant of Maghreb origin in France? The statistics demonstrate an alarming situation: two-thirds of the children that fail school, 66 percent of the incarcerated population, and more than half of the workers unemployed in France are of North African origin[i]. These staggering figures shatter what is left of the French Republican myth. Integration has failed. Some accuse the "Arabs" of being reluctant to embrace the spirit of the French society, while others blame the government for not having implemented a long-term, sustainable, and coherent immigration public policy. An article initially published in Columbia Political Review.